One of the classic questions I get is “how do I measure and show results from customer advocacy”?, some even add “and quick results” to the query 🚀. Although customer advocacy should be viewed as a growth strategy, it can be fine tuned to show results early on. Customer Advocacy is a business initiative with real goals measurements and improvement paths. While each company should define specific key performance indicators (KPIs) and timeframes at get go, the focus of this article is on bottom-line measurements. 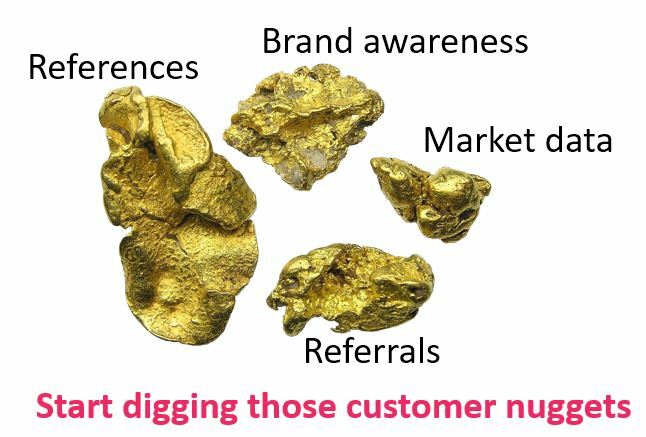 Many companies I meet share the same problem – the customer contact in the CRM doesn’t represent the actual product user(s). The account contacts are normally the primary buyers or decision-makers, but not the daily users or all the product users. These companies may have thousands of registered users in the support community or a designated social group, yet those aren’t related to a customer account. As an example - for a CRM vendor the primary contact may be an IT person, and the decision maker may be VP Sales, however, the users are sales team, sales ops, system administrators, etc.